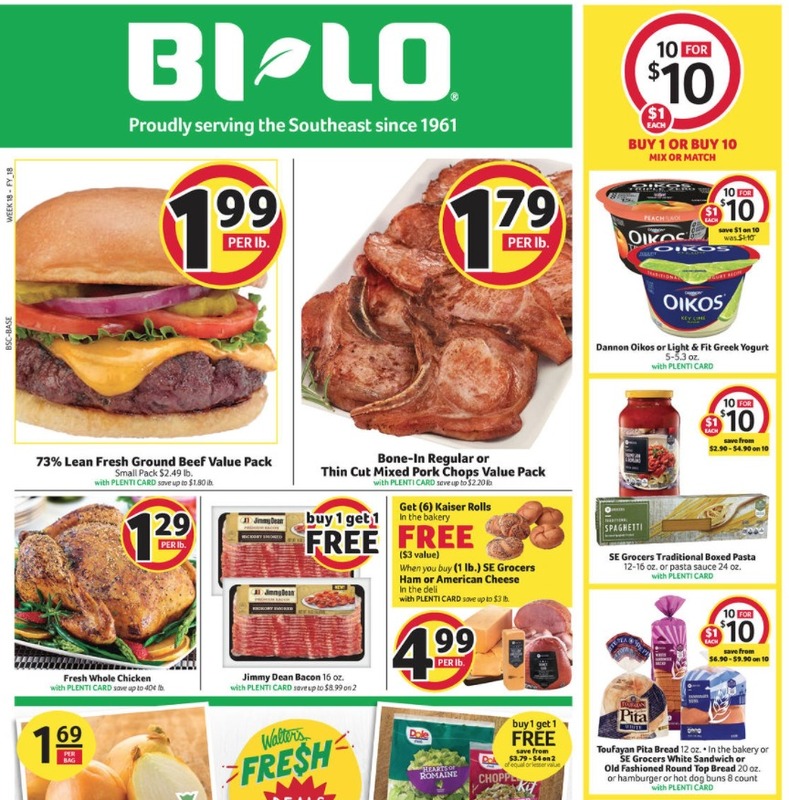 Are you ready for a new week of deals at Bi-Lo? Here are all the sales that will start Wednesday 4/25 in Bi-Lo. The weekend sale is really good this week… it actually makes me want to ponder changing what day I shop! Also don’t miss some of the meat deals they are running. There are great stock up prices on hamburger, steak and pork. Sweet Vidalia Onions, 3 lb bag, $1.69 ea.